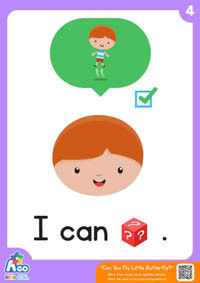 Get the free ESL flashcard pack to go along with the BINGOBONGO Rock song Can You Fly Little Butterfly? 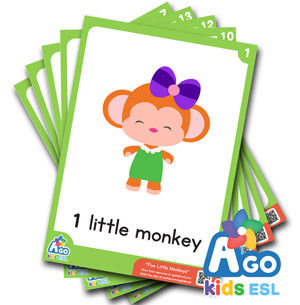 It’s the ultimate ESL song to master verbs and actions for even the youngest ESL learners. Sing along with the video for more fun. 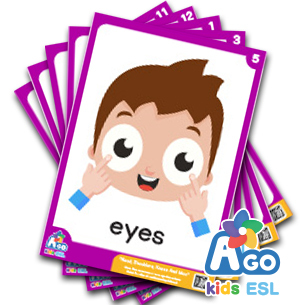 Our flashcards are cute, colorful, and, best of all, free! SKU: CD2-03-FCP Category: Free ESL Flashcards Tags: BINGOBONGO Rock Vol.2, Can You Fly Little Butterfly? Download the free ESL flashcard pack for the song, Can You Fly Little Butterfly? 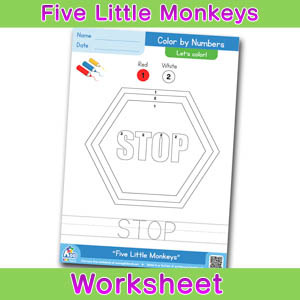 This song is perfect for young kids who are learning how to count and say various actions that animals do! Can you fly? Can you hop? Can you squirm? Kids loving doing the actions as they sing along.